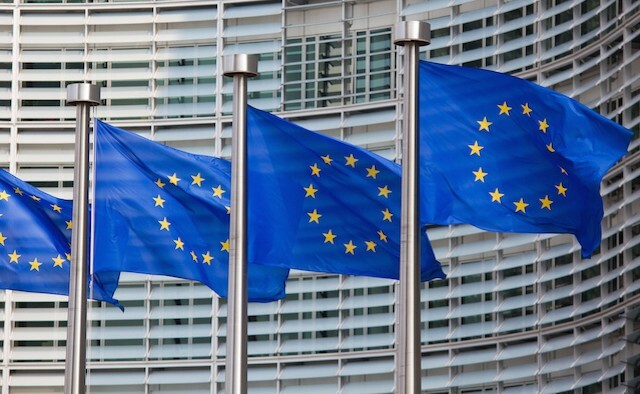 The European Parkinson’s Disease Association (EPDA) is hosting an advocacy event at the European Parliament in Brussels, Belgium, to challenge the misconception that Parkinson’s only affects older people. The two-day event – which will take place from 9-10 October 2018 – will include a roundtable meeting to educate key EU policymakers on the prevalence and impact of young onset Parkinson’s. Other stakeholders in attendance will include a number of EPDA member organisations and treatment industry companies. The discussion, led by UK MEP Rory Palmer, is an opportunity for young people with Parkinson’s and national Parkinson’s associations from across Europe to voice issues that are important to them. As part of the event, the European Parliament will also play host to a photography exhibition by Norwegian video journalist Anders M. Leines that captures what life is like for younger people living with the condition. The exhibition will run from 8-12 October. The event will be attended by a number of prominent figures from the European Parkinson’s community – including Indian Ocean Row team member Robin Buttery (UK), founder of the European Parkinson Therapy Centre in Italy Alexander Reed, World Parkinson Congress bloggers Elisabeth Ildal (Denmark), Debbie Shapiro (Israel) and Mariëtte Robijn (the Netherlands). Speaking to Parkinson’s Life, Danny Lavender MBE – an EPDA board member who was diagnosed with young onset Parkinson’s at the age of 41 – said: “Not enough EU or national decision makers know what Parkinson’s really is, let alone how the condition affects the young onset population and their families.